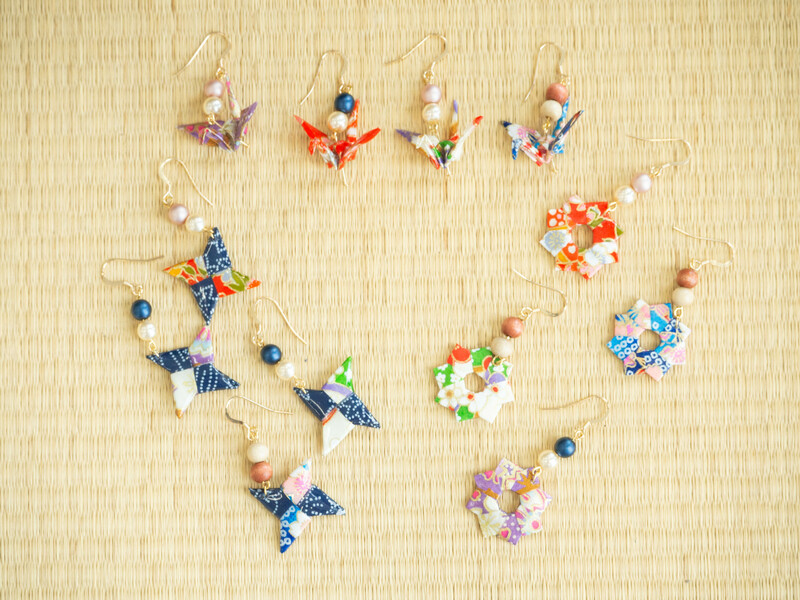 One of a Kind Hand-Made Origami Accessories! Funded 13,500yen	(About $126.9) The target amount is	$940	This is an All-In project. Regardless of the target amount, this project will be funded with the amount of money raised. Japan is home to many different arts and skills. One of these arts is the art of Origami, or paper folding. 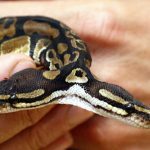 It has been practiced in Japan for over 400 years, and even today young children learn how to create many unique shapes. We here at Global Power Point have decided to create accessories that incorporate Origami into the design. When creating something using origami techniques, no two pieces will ever be the same. And by using special patterned origami paper, a new unique piece of origami art is made each time. Using these unique origami pieces, we wanted to create something that is stylish as well as making the wearer standout. When we started we wanted to create a product that was not just made in Japan but also handmade. We also had in mind something wearable that goes not just with Western Clothing but also famous Japanese Kimonos. From there, we launched our first crowdfunding project in Japan and it was very popular! Moreover we found that guys were buying them for their partners, daughters, mothers, or female friends. 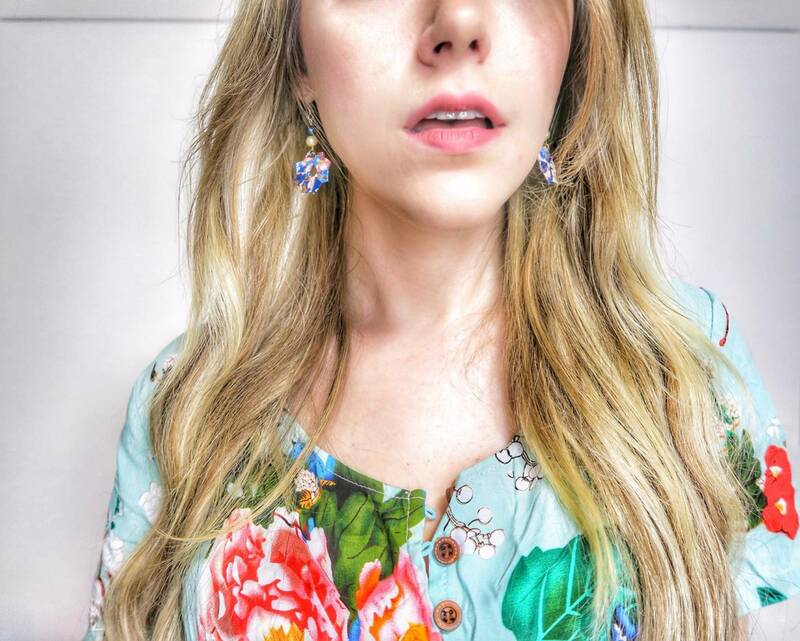 There are so many different special points when it comes to our accessories! 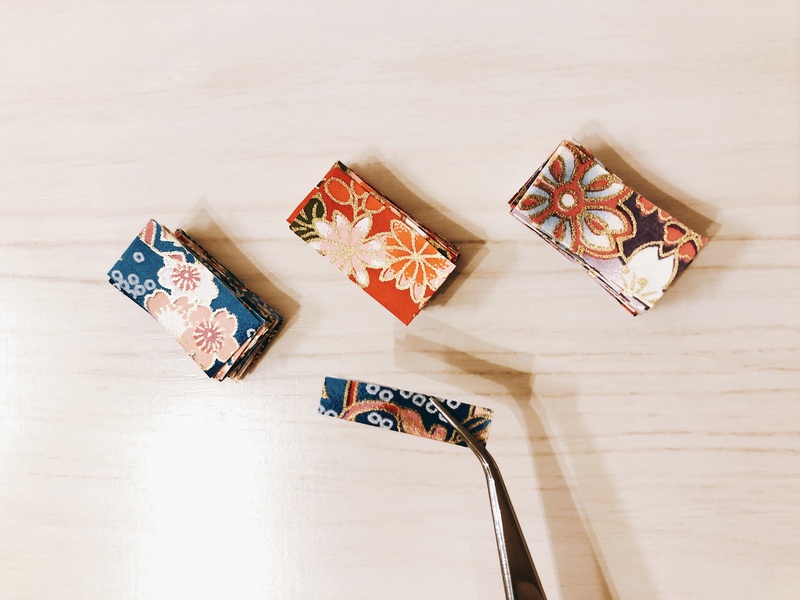 When it comes to origami, when using patterned paper, no two origami accessories will never be the same. 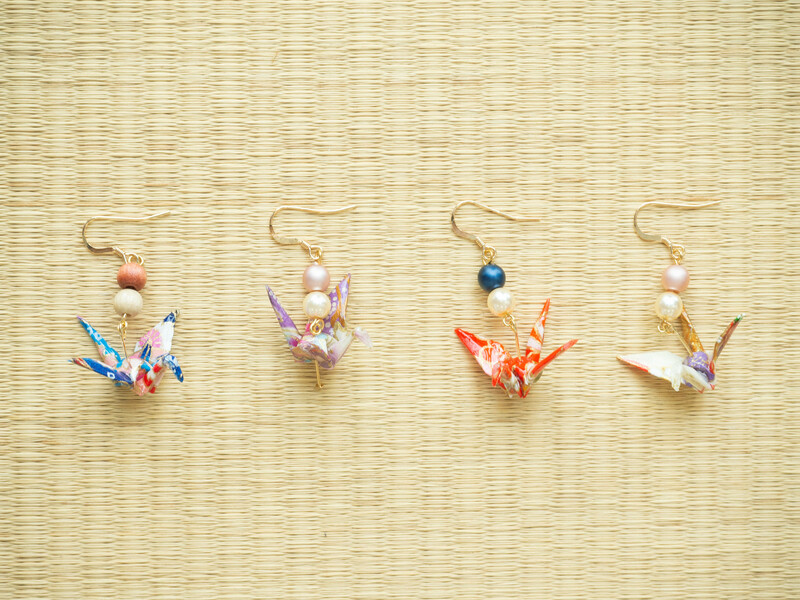 The Flower Ring Accessory uses 12ｍｍ×25mm size paper、while the Crane Accessory uses 30mm×30ｍｍ sized paper. 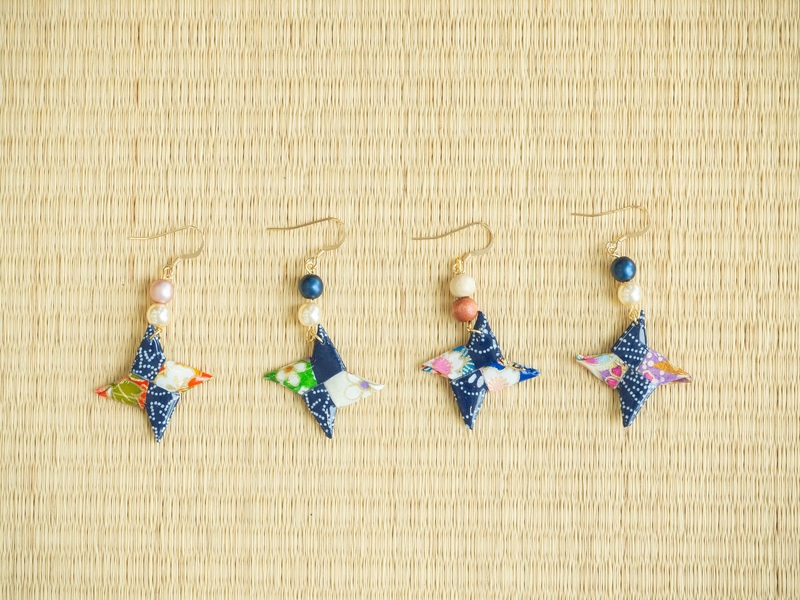 The Shuriken Accessory uses 50mm×25mm size paper. All accessories are carefully made by our staff! In order protect the paper from damage and so on, each piece is coated in a protective resin. While it might not be fully waterproof, it will protect it from daily wear and tear. The Flower Ring accessory, in order to preserve and show of the delicate folds, will only be slightly coated. Please keep this in mind, when back those accessories. We have chosen 4 different colour schemes for our Origami Accessories that won’t be seen anywhere other than Japankuru Funding! There are 4 different colour schemes for each of the 3 types of Origami art which means a total of 12 different unique accessories to get! We have taken into consideration those that don’t have a hole for earrings or those that just want a small origami made keychain! 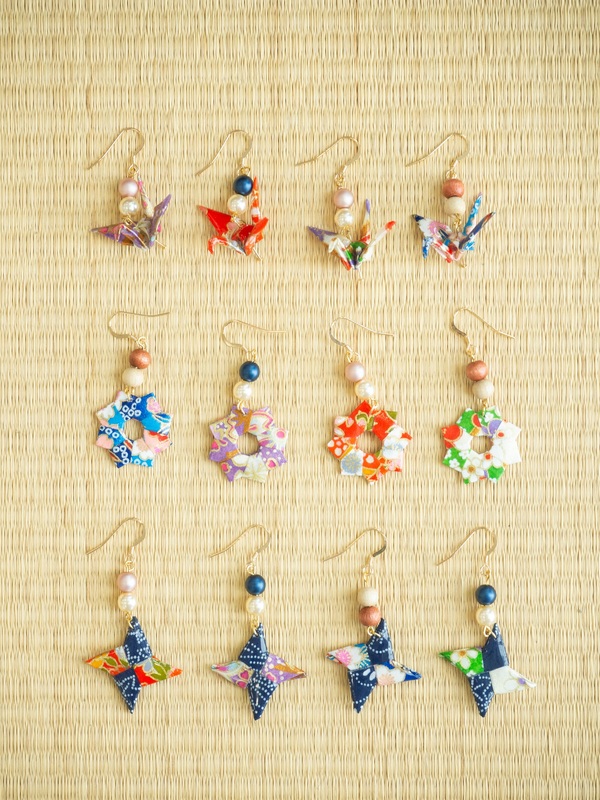 Those that don’t like using earrings but have an interest in these cute origami figures, you have the option of choosing a keychain instead! 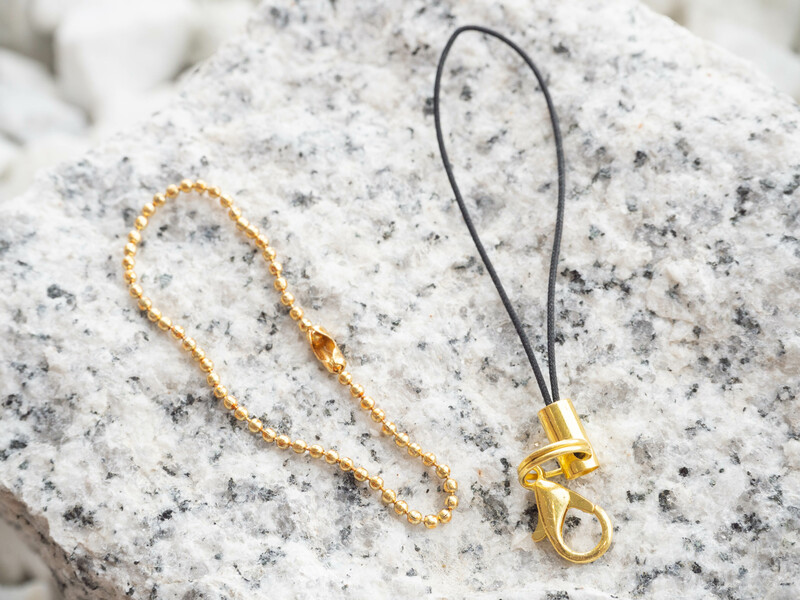 In this case, you can choose either a strap or chain! Choose the type of accessories that you want! 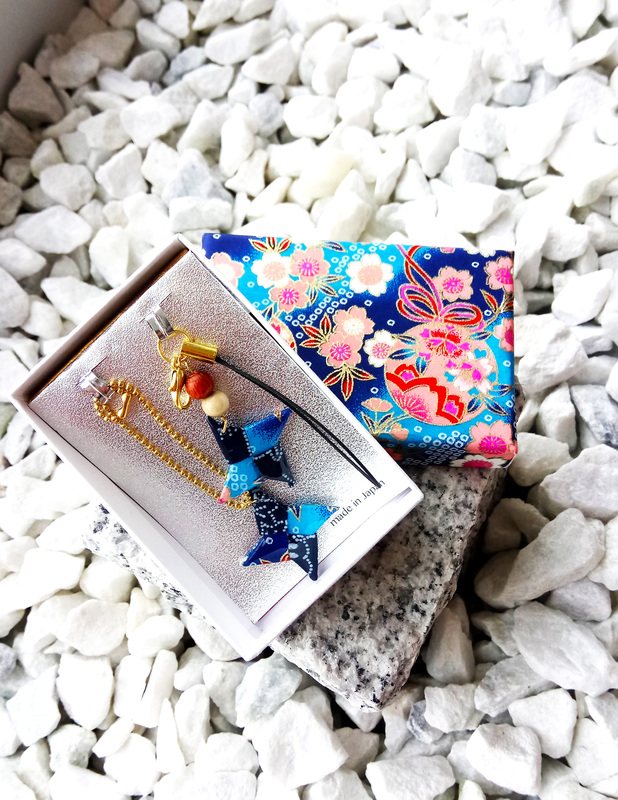 Choose the colour, the beads, the type of accessory, and most importantly which origami figure you want! 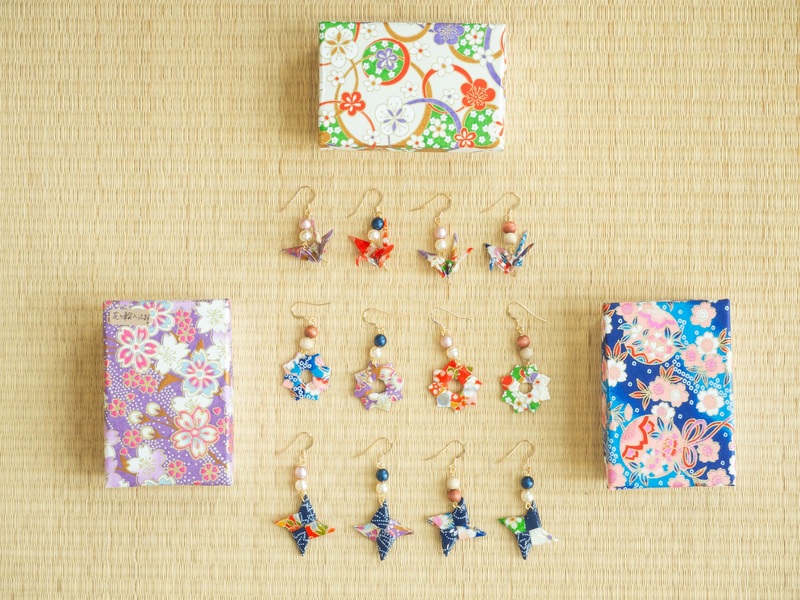 Each Origami Accessory that is ordered will come in a matching gift box! This would be the perfect way for you to give as a gift to someone! Perfect for nearly any outfit! 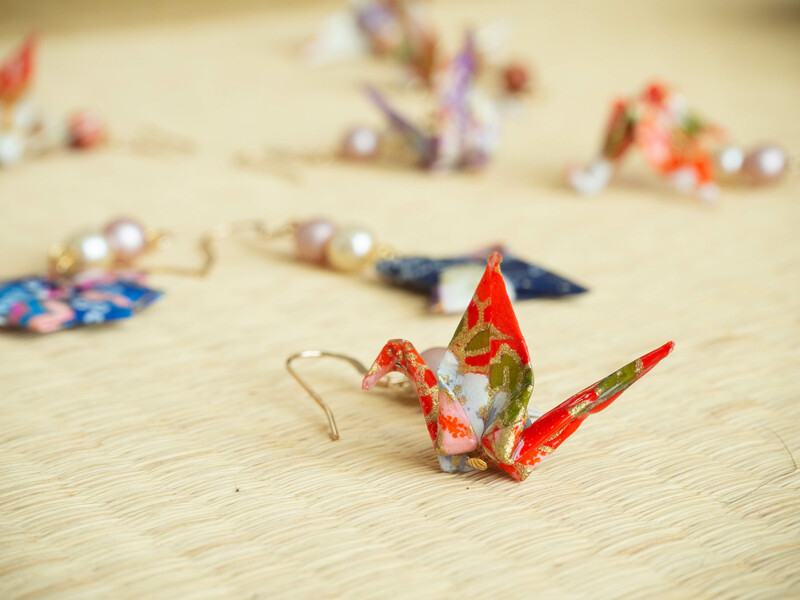 We’re confident to say that our origami accessories go with anything! We’re just getting into the end of Yukata season and autumn also means a great time to wear traditional kimonos while going on a trip around Kyoto or Tokyo. The origami accessories match well with this types of clothes. As well as this it also suits special events and brings some oriental beauty to your outfit! 「Goes well with Western style clothing as well!」 We think that our accessories go with not just Japanese style clothing but also Western style. We think that by wearing these accessories it allows you to give off a summer/ fall feel. How did we come upon this product? 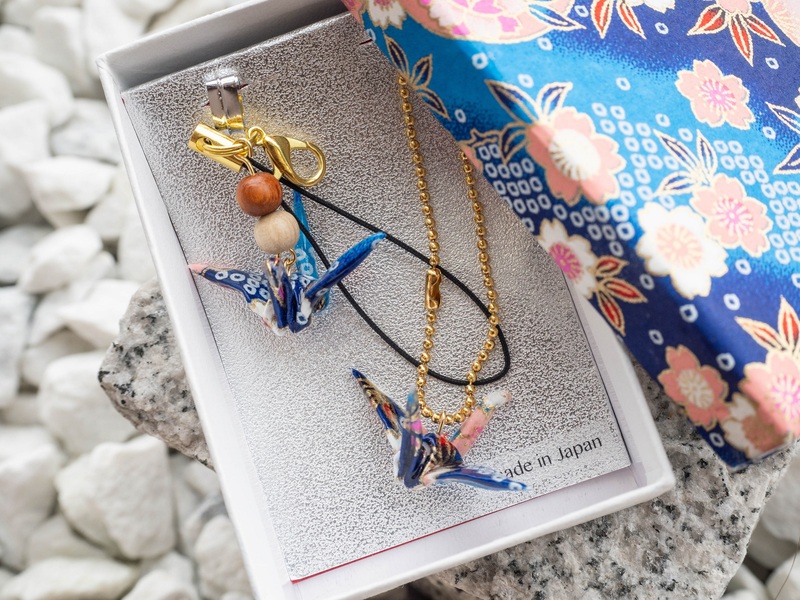 Our company has the motto [Linking Japanese culture to the future] and we look at how best to bring traditional Japanese skills and items into the future. We looked at these things and came upon the question how best can we make these things something we can use everyday? 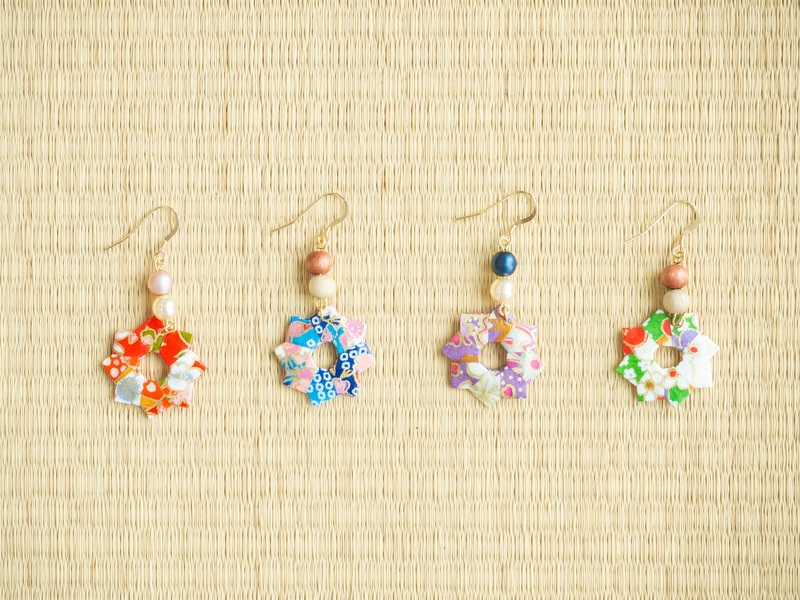 The answer to this we felt was creating earrings that gave the feel of traditional Japanese culture. 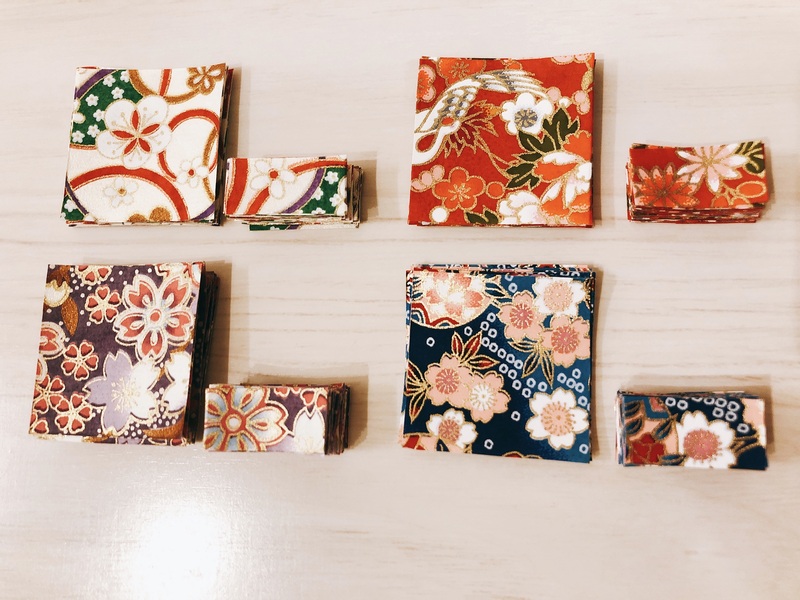 We have been selling these products via our homepage, but we wanted to try use Japankuru Funding to try and reach out to other countries and let them also experience this special Japanese Culture! We appreciate everyone that visits this page and hope that you find something that interests you! This is an All-In project. Regardless of the target amount, this project will be funded with the amount of money raised. Select a return to support! A special return for the fast backer! 40% OFF! All accessories come in a uniquely wrapped gift box as a pair set, making it perfect as a present or just as a treat for yourself! 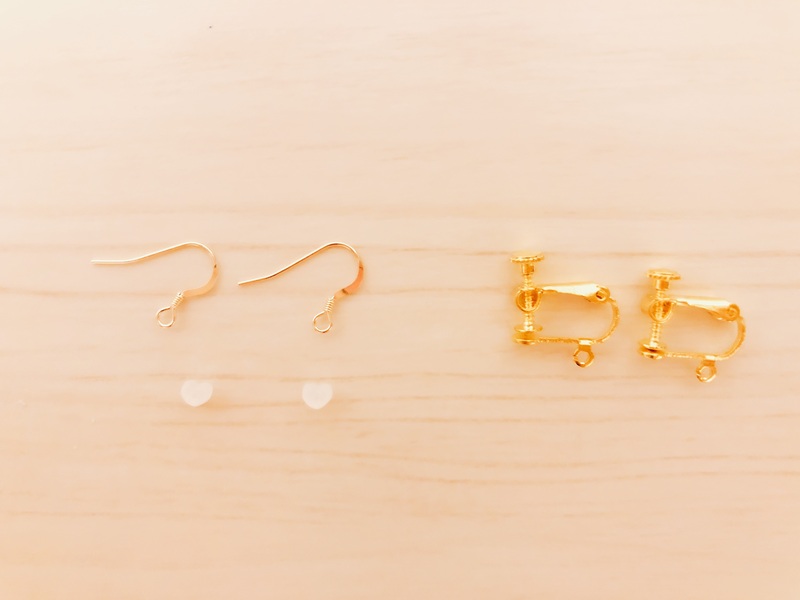 Choose the type of earring you want, the wood beads that are attached, and most importantly the colour style that you wish to receive and write it in the comment section on the payment page. 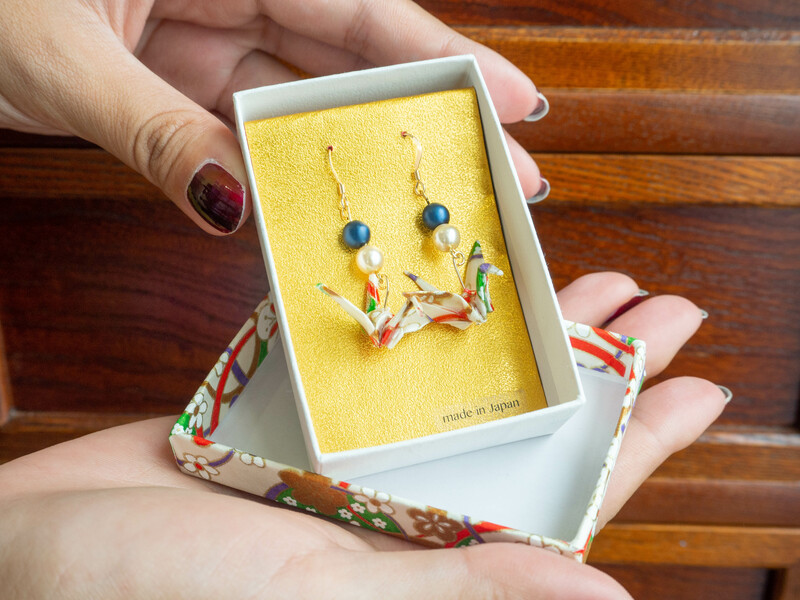 https://japankurufunding.com/wp-content/uploads/2018/09/KLW_1010670.jpg All accessories come in a uniquely wrapped gift box as a pair set, making it perfect as a present or just as a treat for yourself! For this return we're letting you choose everything! 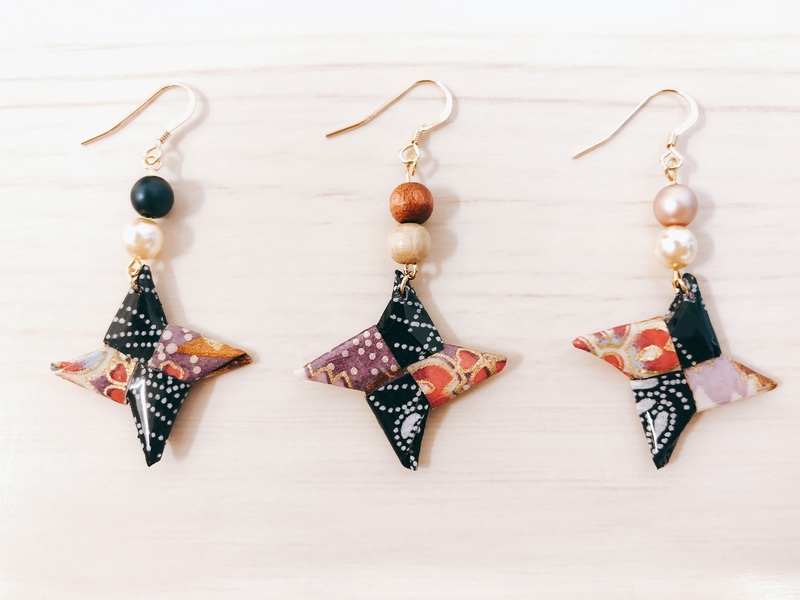 You can choose which origami figures you want to receive as well as choosing the type of earring you want, the wood beads that are attached, as well as the colour style that you wish to receive. This means you can choose one crane and one flower ring, or a flower ring and a shuriken, or a shuriken and crane! Just write it in the comment section on the payment page. [Limited to 15 Backers!] 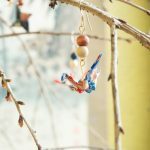 Origami Crane Accessory[Limited to 10 Backers!] 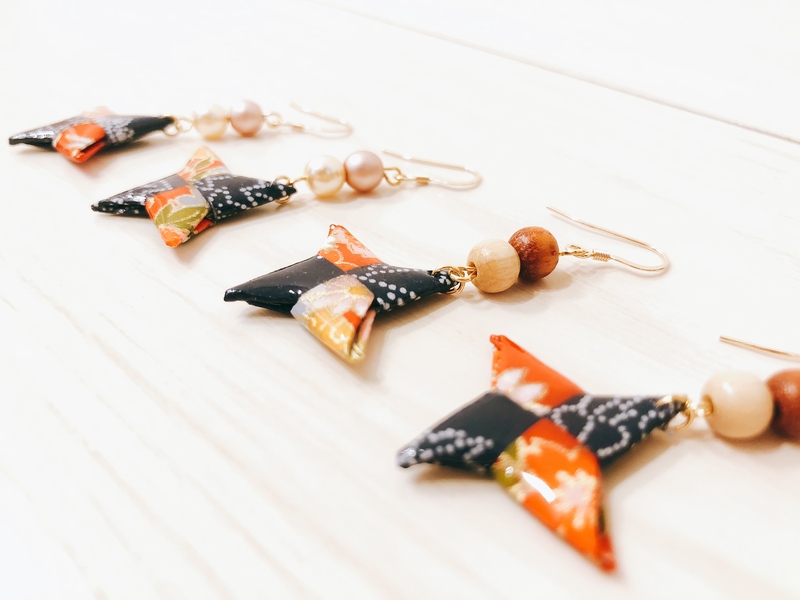 Origami Flower Accessory[Limited to 10 Backers!] Origami Shuriken AccessoryUnique Origami Crane Accessory!Unique Origami Flower Accessory!Unique Origami Shuriken AccessoryChoose your own Origami Accessory! Ok! In order to back the project, you need to have an account! Create one here or login!